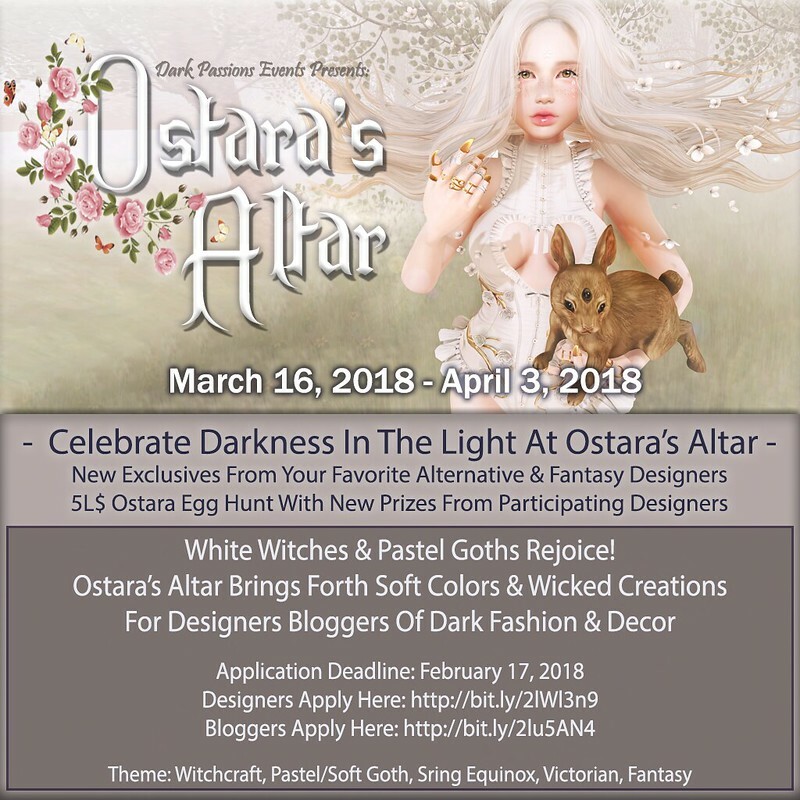 Ostara’s Altar’s Official Blogger List! This event is an intimate shopping market with max 24 quality alternative/fantasy designers. Next Post Vintage Glam Furniture!